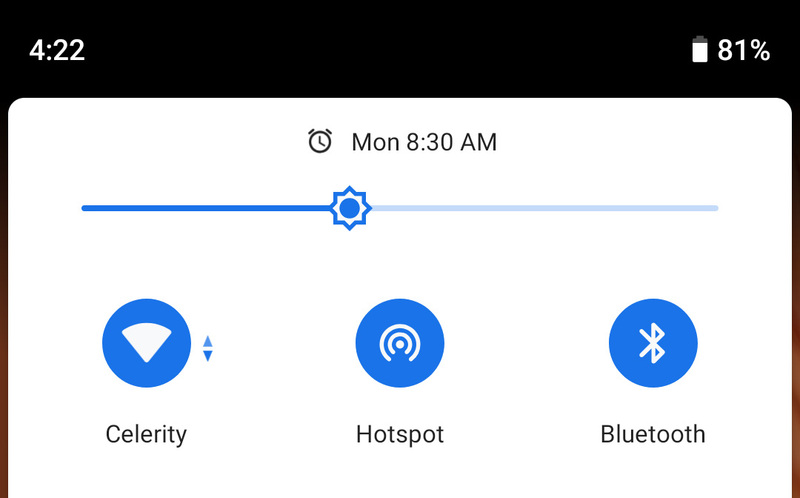 Google added Wi-Fi hotspot functionality to Android way, way back in the days of Froyo, but it took carriers several years to come to terms with it. Now, you can share your LTE connection with a few restrictions on most devices and carriers. 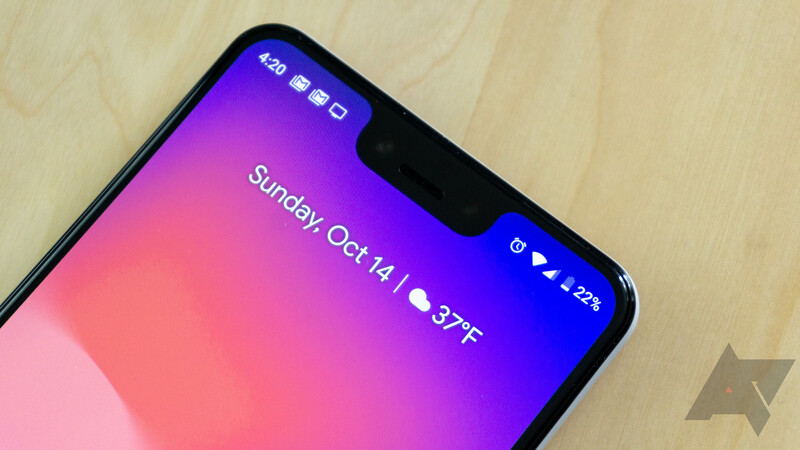 The Pixel 3 and 3 XL do something new with hotspot mode. You can enable the Wi-Fi hotspot while you're connected to Wi-Fi, allowing your phone to share that connection with other devices. 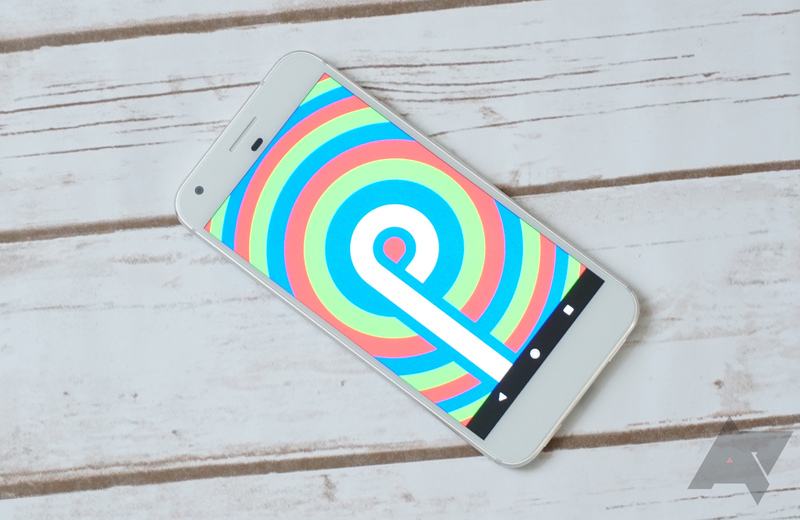 Android P will come packing so many new features that it’s hard to keep up with what’s changed. One helpful function that slipped under our radar is the ability to have your Wi-Fi hotspot turned off automatically when no devices are connected. 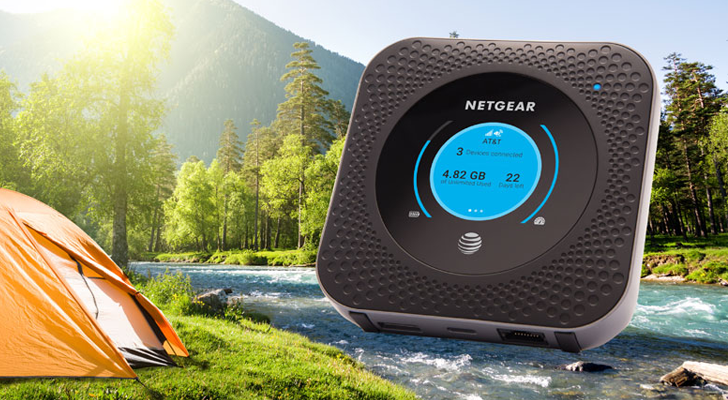 Here we see the wild NETGEAR Nighthawk router in its natural habitat - the beautiful forests of the northwestern United States. He's a massive beast, towering over the other woodland animals, but he's a gentle giant. You can see him hunting for fish in the local river - truly one of the most majestic inhabitants of the forest. Oh wait, that's not a real picture? Wow AT&T, way to be deceitful with the product pictures. 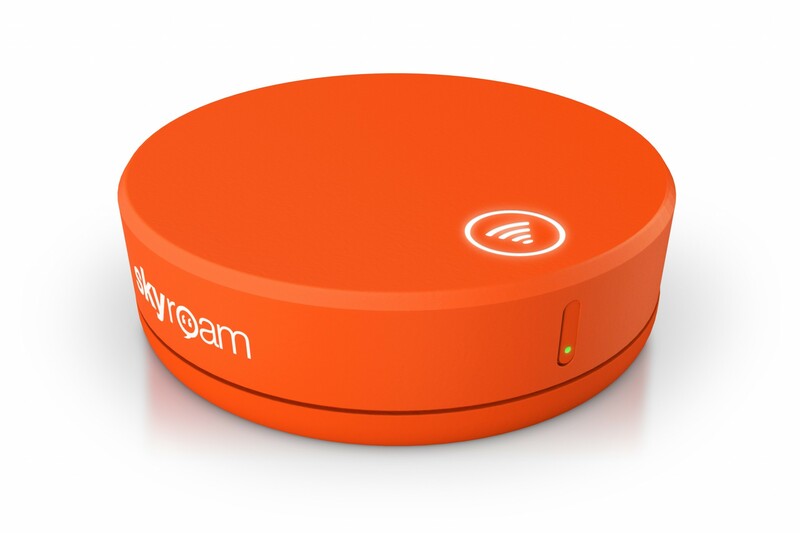 Anyways, the apparently not-massive NETGEAR Nighthawk mobile hotspot was announced today by AT&T. If Sprint is your carrier of choice, you just got three new CDMA-compatible devices to choose from. 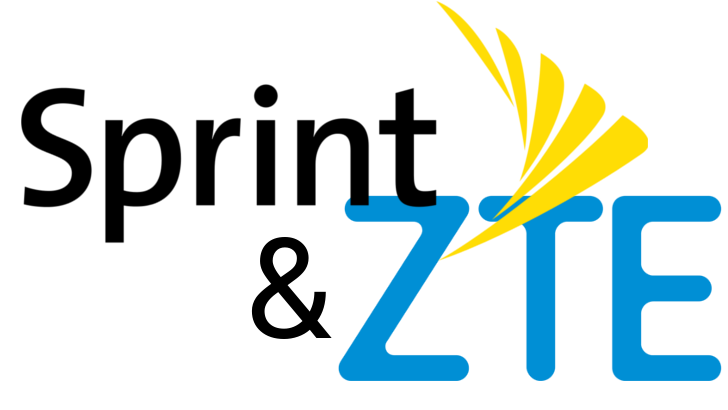 As of yesterday Sprint now has the ZTE MAX XL, a big but inexpensive phone with a big battery. It isn't new, though it did come out this April. But, it is new to the carrier. There's also the ZTE Warp Connect if a hotspot is more to your liking. Lastly, we have one of the most interesting Android devices in recent memory, the Sprint Phone Connect 4, which gives you a landline over a cellular connection. Road warriors, rejoice. 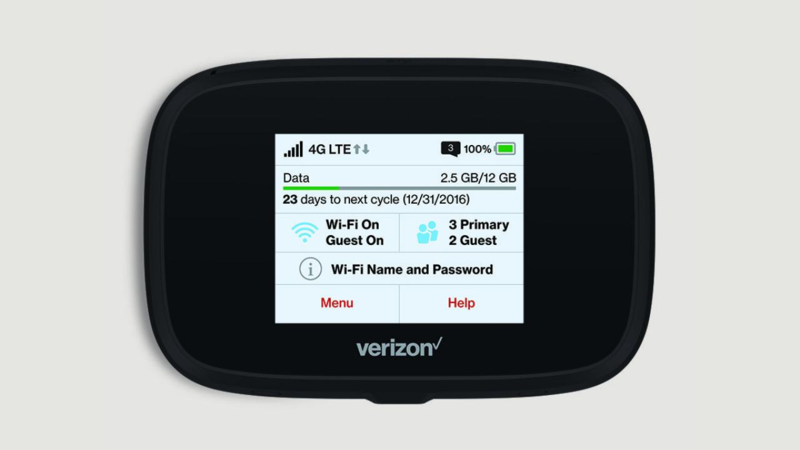 Verizon has unveiled a new entry into its Jetpack series of hotspots, the MiFi 7730L. 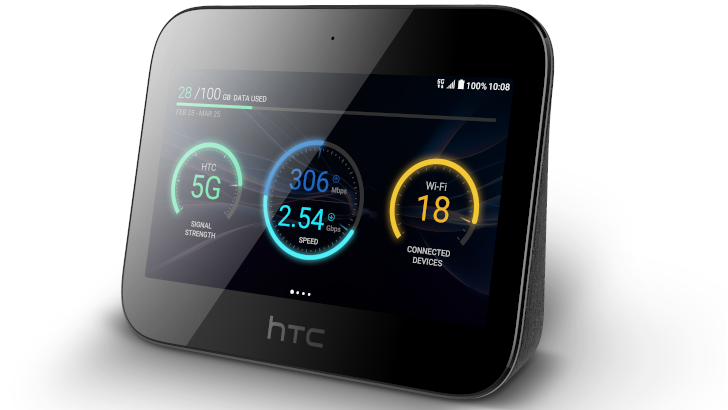 It brings with it improvements and access to LTE-Advanced in available markets. Up to fifteen devices can connect simultaneously and securely. "Connected cars" are all well and good, but you need a pricey new model or a mobile hotspot to see the benefit. 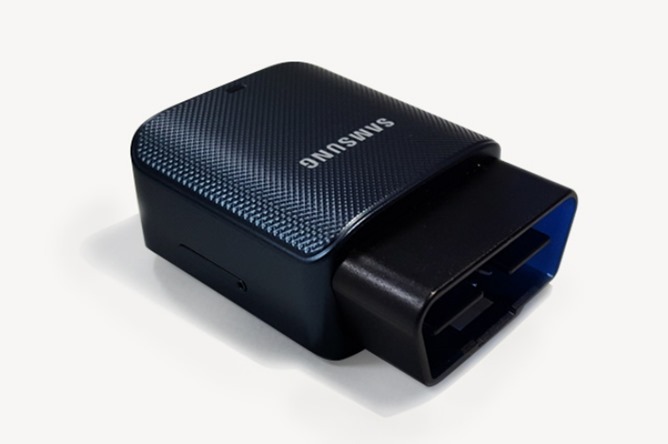 Samsung thinks it has a solution for everyone with an older car: a gadget that plugs into a standard On-Board Diagnostic port (OBD) and rebroadcasts mobile Internet on local Wi-Fi. 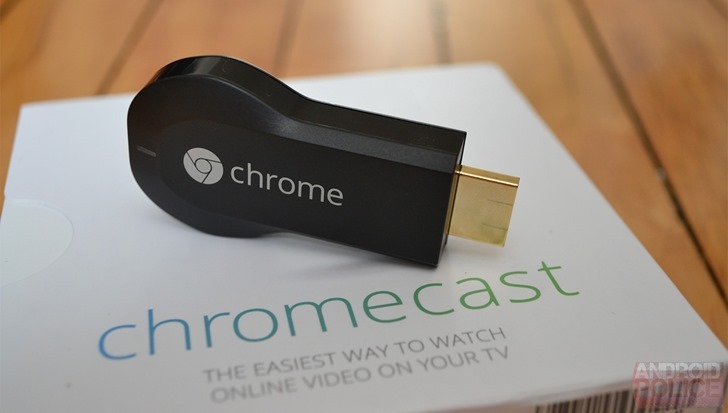 It's a simple idea, but one that's easy and unobtrusive. The company calls it the Samsung Connect Auto. The Connect Auto was announced in Samsung's home country of South Korea, though the timing coincides with Mobile World Congress in Barcelona. There's no date or price for the gadget, but Samsung has already announced its first network partner: AT&T.